Ginger beers have enjoyed some time in the sun in recent years, but what of hard lemonades? 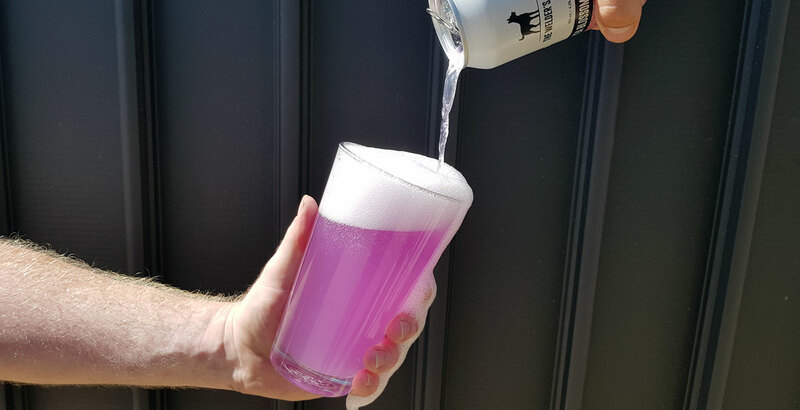 Avowed fan Hannah Louise Grugel spoke to two local producers, asking where such drinks sit in relation to beer and how far they might go. Sunday Road are soon to open the doors of their brewery in Sydney's south. As the day nears, we chatted to their new head brewer, Mick O'Rance, who's taken a colourful route through beer, working for breweries big and small. A Brisbane bar is bringing a slice of Scandinavia to Brewsvegas this year as Saccharomyces Beer Café is turned into a Mikkeller bar for the week. We got in touch with owner Simon Booy to find out more. As ever, there's plenty going on in the world of The Crafty Cabal, the place for readers of The Crafty Pint to become supporters and gain access to thousands of bucks worth of goodies around the local beer world. We all know that beer can be good and, for a number of Aussie beer businesses, it's also being used for good. Mick Wust got in touch with five people using beer to raise funds and awareness around a number of causes. Late last year, a popular figure from the Melbourne beer community, Benji Bullen, took his own life. Ahead of a fundraiser for his family at their brewery, KAIJU! co-owner Callum Reeves pays tribute to the beer rep, barman and mate. It was another day of triumph for Gold Coast brewers as Burleigh Brewing, Black Hops and Balter all picked up trophies at the Royal Queensland Food and Wine Show Beer Awards, with Burleigh's new Bock taking out Champion Beer. When they worked the stock market, they enjoyed craft beers at the end of the day. So, a few years back, brothers Lance and Craig Masterton decided to embark on a brewing adventure of their own, with Heads of Noosa opening in early 2019.